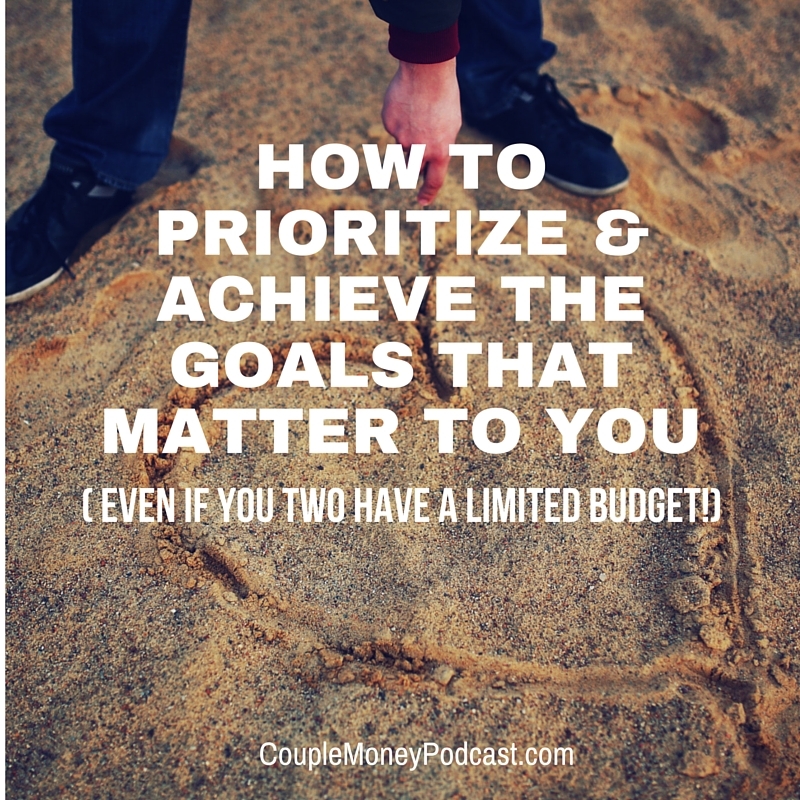 Learn how you achieve your goals as a couple even if you have a limited budget right now. 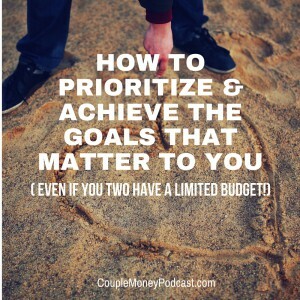 Stuart Ritter VP of T. Rowe Price‘s Investment Services shares how you can effectively create goals, figure out what investment or savings account is right for you, and how to compromise when you two can’t agree on goals. What do you two want to do? Not just for the year, but beyond? Do you want buy a house or start a family? Do you want to own your business or travel more? 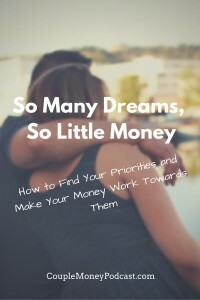 Most people I talk to have several dreams,plans, goals, whatever you want to call them. Once you get started it can be hard to stop. But you know what’s really difficult? Get started. There are a ton of reasons, but a reality most of us have to deal with is….we’re don’t the money to do it all. Helping us out is Stuart Ritter. He’s a financial planner and Vice President of T. Rowe Price’s Investment Services. Whether it’s a joint or personal goal, there are handy resources available to help you two achieve your dreams. 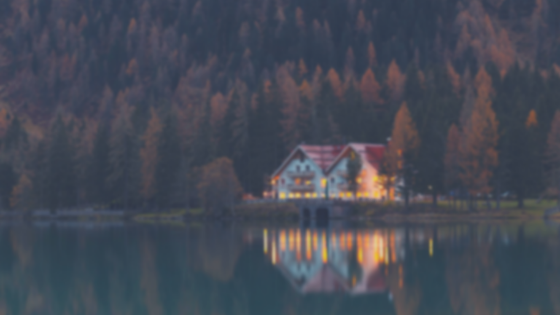 Should I Have a Roth IRA? What do you two want to accomplish before the year is over? What are you hoping to achieve next year?